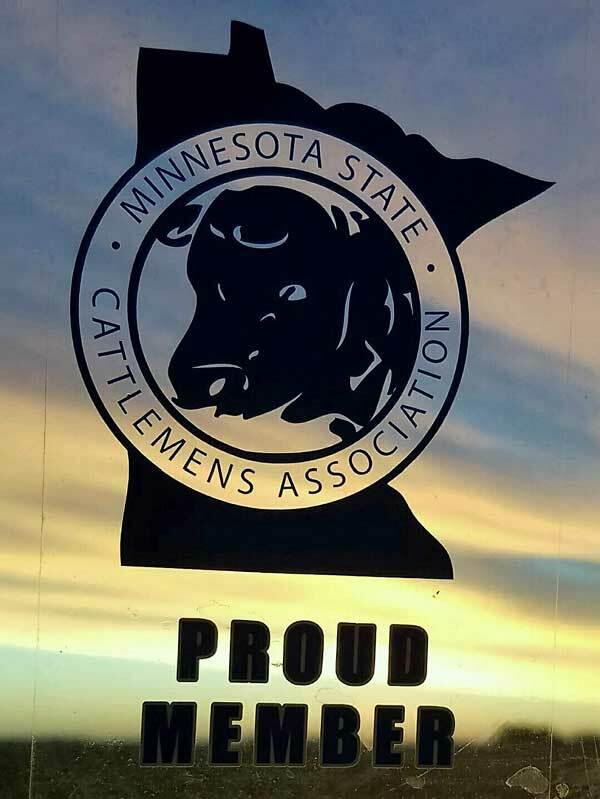 The Minnesota State Cattlemen's Association (MSCA) is a membership-based organization that represents cattle farmers and individuals who are part of the cattle community in Minnesota. We are proud of our partnership with the over 20 local cattlemen's associations from around the State that affiliate with the MSCA. 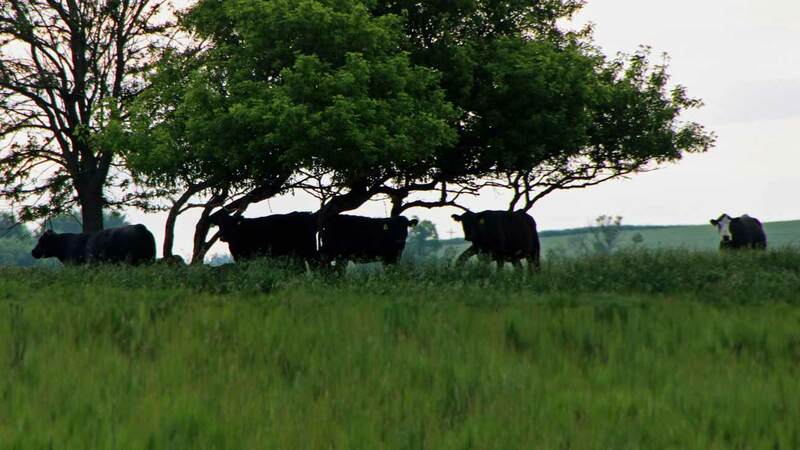 MSCA is primarily focused on addressing local, state and federal issues that impact the long-term viability of cattle farming, and ensuring that Minnesota's business climate welcomes the growth and long-term success of raising cattle in Minnesota. Mission: To create and maintain an economic and political climate that provides individual members the opportunity to sustain and grow the cattle industry in Minnesota. Top reasons it’s important to be a member of the Minnesota State Cattlemen’s Association. 1. Cattle farmers and ranchers account for a small percentage of the population, this makes it vitally important that we work together to make our voice heard. MSCA provides a voice for the cattlemen and women in Minnesota. 2. We are stronger together than separate. 4. You need to be actively involved to protect your industry. If not, someone else may actively trying to destroy it. 5. To stay informed on rapid changes in the cattle industry and to have an advocate beyond your farm gates. 6. The Minnesota State Cattlemen’s Association is the only state organization focused solely on the beef cattle industry and cattle related legislation that has a direct impact on your businesses and way of life. 7. Networking opportunities with people who have the same vested interest in the Minnesota cattle industry!